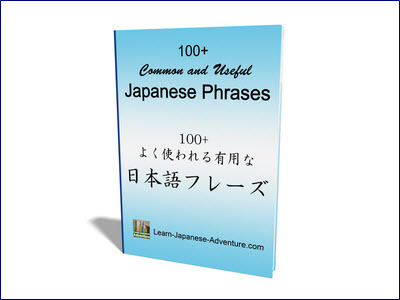 This section covers the words and vocabulary related to Japanese office. Do you know what are the different positions in a Japanese company? Japan is a country where people are very particular about status in the company. Whenever I watch a Japanese drama, I always like to see how each person is being addressed and what role he/she is playing in a typical Japanese company. 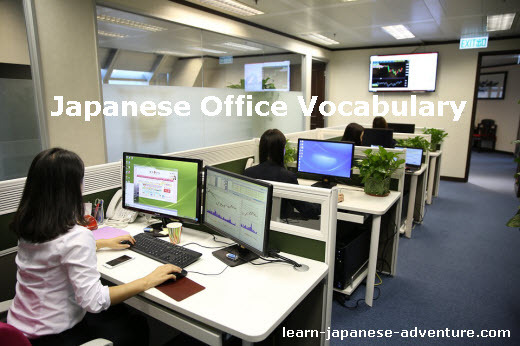 Unless the person holds a high post and has one's own room, the normal setup of an Japanese office is usually an open concept with no partitions, regardless of the positions. There is not much privacy as seen in other countries where personal cubicle is a norm. Well, besides various positions, the specific terms used in an Japanese office are interesting too. Let's begin the word list in the following. 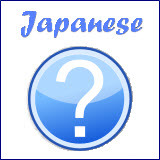 The above is the word list related to Japanese office. I hope that you find them useful. 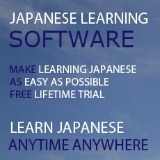 I will add to the list after I have collected more words related to Japanese office.